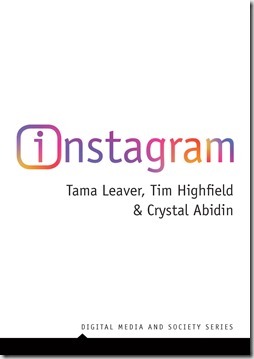 By Tama Leaver, Tim Highfield & Crystal Abidin. Coming in December 2019 from Polity Press. 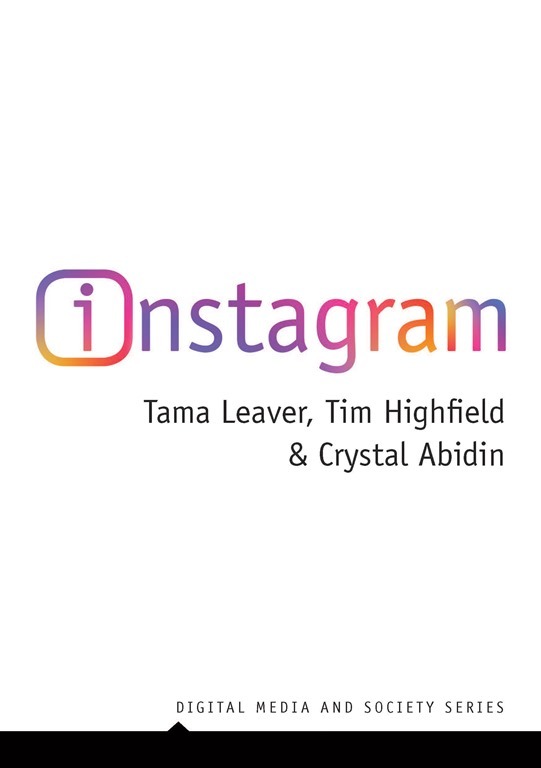 In the first book-length examination of Instagram, Tama Leaver, Tim Highfield and Crystal Abidin trace how this quintessential mobile photography app has developed as a platform and a culture. They consider aspects such as the new visual social media aesthetics, the rise of Influencers and new visual economies, and the complex politics of the platform as well as examining how Instagram’s users change their use of the platform over time and respond to evolving features. The book highlights the different ways Instagram is used by subcultural groups around the world, and how museums,restaurants and public spaces are striving to be ‘Insta-worthy’. Far from just capturing milestones and moments, the authors argue that Instagram has altered the ways people communicate and share, while also creating new approaches to marketing, advertising, politics and the design of spaces and venues.